Aloha! My name is Anthony Calleja. 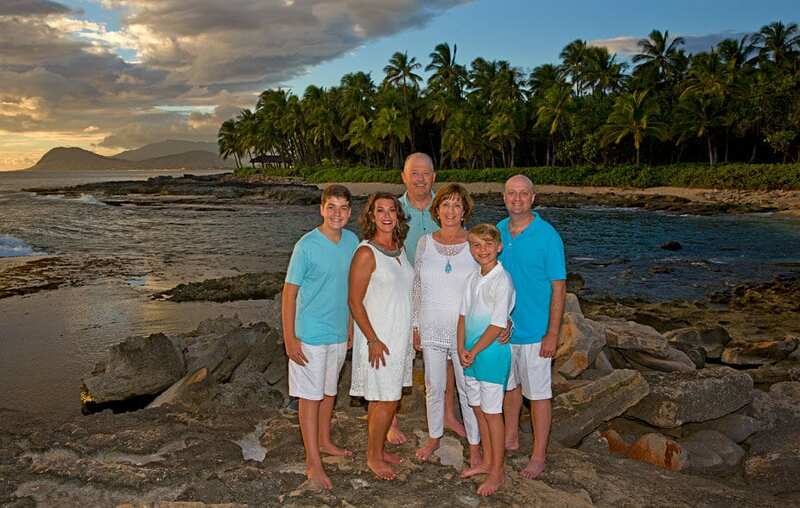 I am a Ko'Olina resort portrait photographer. 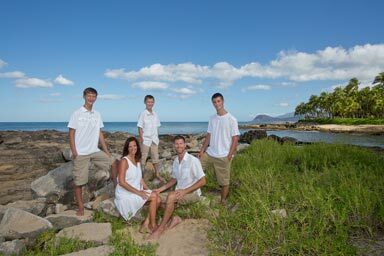 I provide the Ko'Olina community with pro photo services. 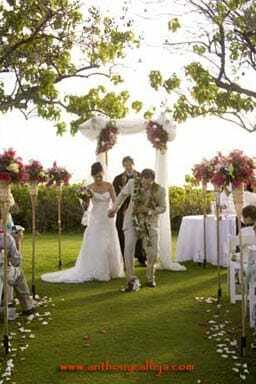 Including Romantic Couples photography, Beach Weddings, and Vow Renewals. Engagement portraits, Honeymoon, and Maternity photos. 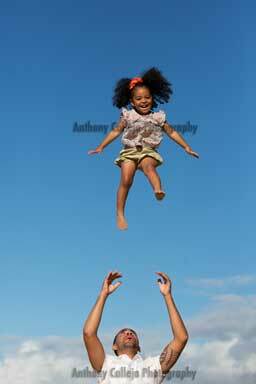 Family portraits, Group portrait, and Children photography. I have been taking photos at Secret beach since 1992. This was long before the Ko Olina Resort existed. I have had many happy customers staying at the Resort's Hotels. Including, the Aulani Disney Resort Hotel. The Ko Olina Villas and the Ko Olina Marriott timeshare . 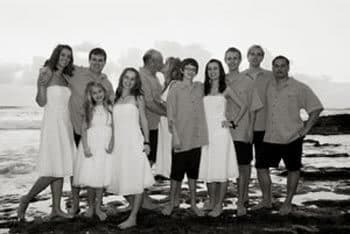 I have photographed many families visiting Ko Olina at Secret Beach. If you are planning to visit the Ko Olina Resort. I would like to offer you one of my affordable photo packages. If you are stay at one of the Ko Olina Hotels. I would like to be your Ko Olina Photographer of choice. If you would like to plan a sunset photo session. Secret Beach is a beautiful location. If you want to book a family photo session. Please take a moment to view my special offers. Paradise Cove Beach could be a great choice. Once you have chosen my photography services and set a session date and time. 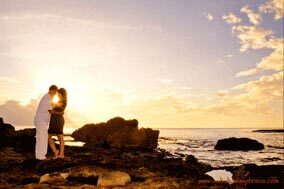 We would meet at the Ko Olina Resort. Either at the beach or at the first lagoon. Between the Aulani Disney Resort Hotels and the Four Seasons Hotel. If we decided to meet at the first lagoon. The day of our planned photo session. We would take a 5 minute walk to Secret Beach for the photo session. All of my photo sessions include an SD Card. This is right out of the Camera. It includes all of the high-resolution unedited 22-megapixel images. Given to you at the end of the photo session or event. If you prefer a secluded location I can refer you to another awesome location. Thank you for your time. Have a Wonderful visit to the Islands and live Aloha. All of the photos on this page are at Secret beach at the Ko Olina Resort. Schedule a photography session. Staying at the Aulani Disney Resort in Ko Olina. Let me capture your memories. I promise it will be a fun and memorable treat. Ko Olina Photographer serving the Resort's Hotels. 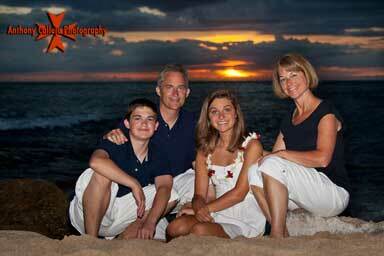 I offer affordable Ko Olina Resort Portrait Photographer services. 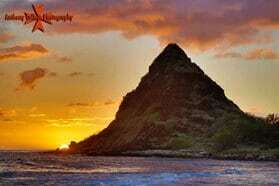 With beautiful Oahu Seascapes and landscapes for a backdrop. 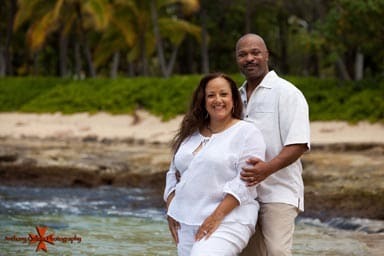 As Ko Olina Resort Portrait Photographer. I get to be a part of some real exciting times in people's lives. Capturing their laugher on film. Jumping in the air. Splashing in the water. It's what we live for. Family Photography does take some patience. I don't want my Customers feeling rushed. This is the last thing anyone wants to be. I will make sure that you're satisfied at the end of session. You'll be able to enjoy the shoot and leave all the stress at home. I have seen and done so many family photos. I recommend the best positions and angles for optimum exposure. Call me or send me an email to schedule your photo shoot today. Planning to visit the Ko Olina Resort for your Oahu vacation holiday? Thinking of booking a Kapolei photographer for a photo session? For a Fun Experience of a Lifetime! Copyright © 2019 - Anthony Calleja Photography. All Rights Reserved.